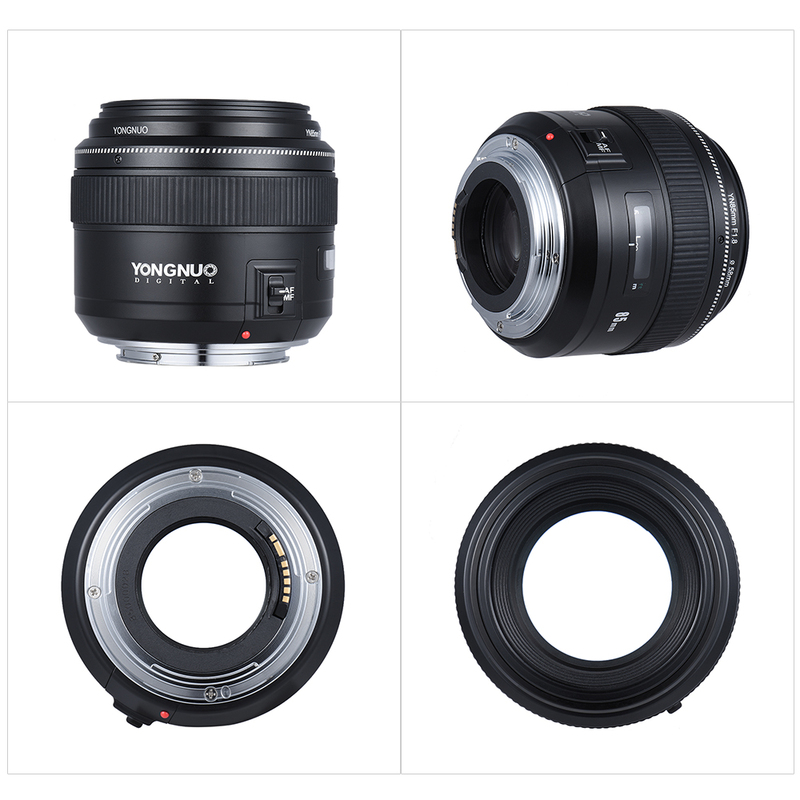 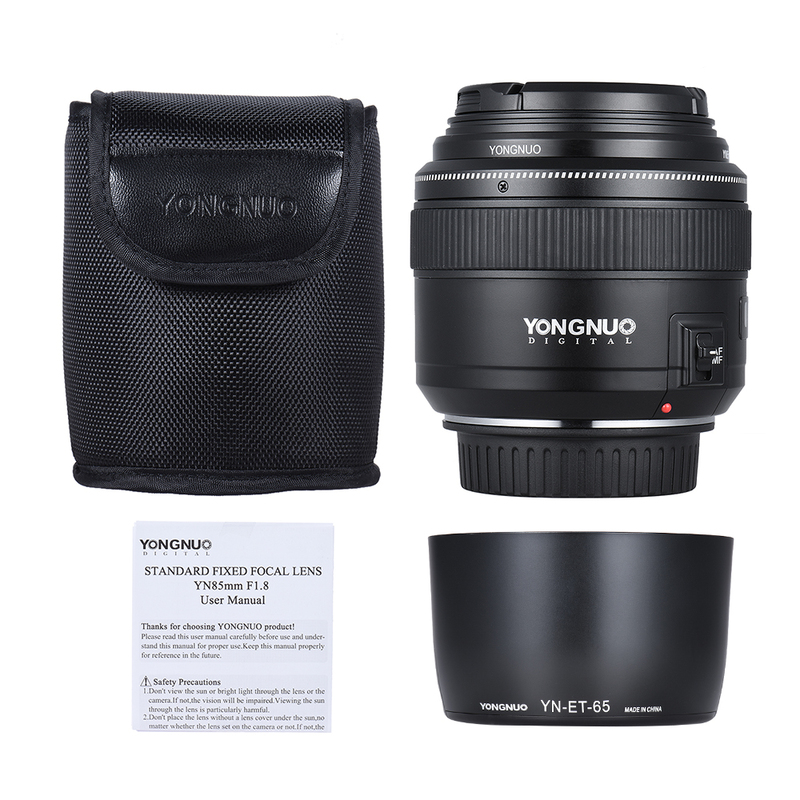 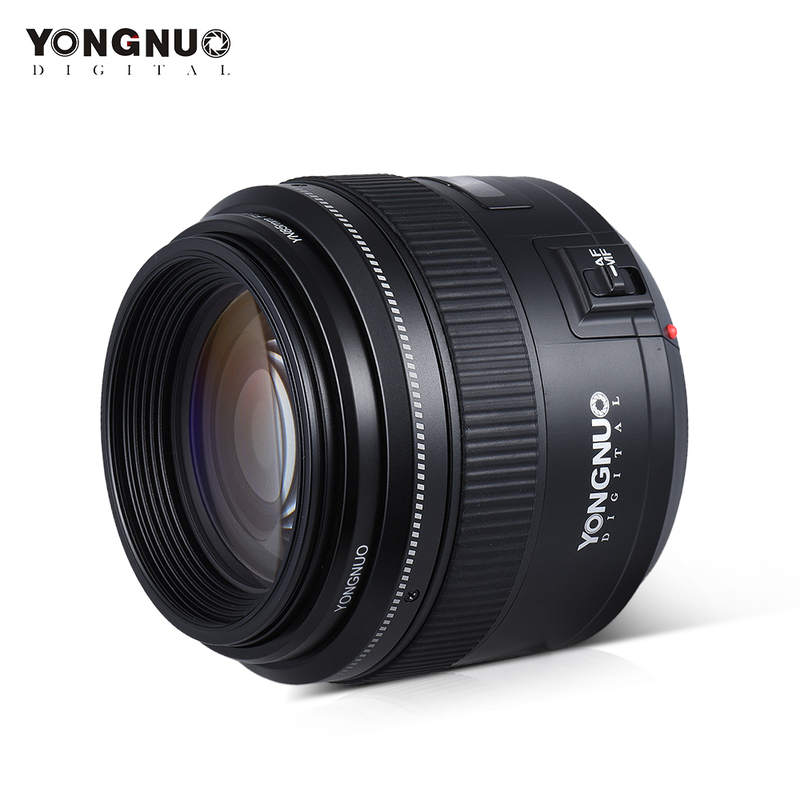 YONGNUO 85mm f/1.8 maximum aperture standard & medium telephoto prime lens. 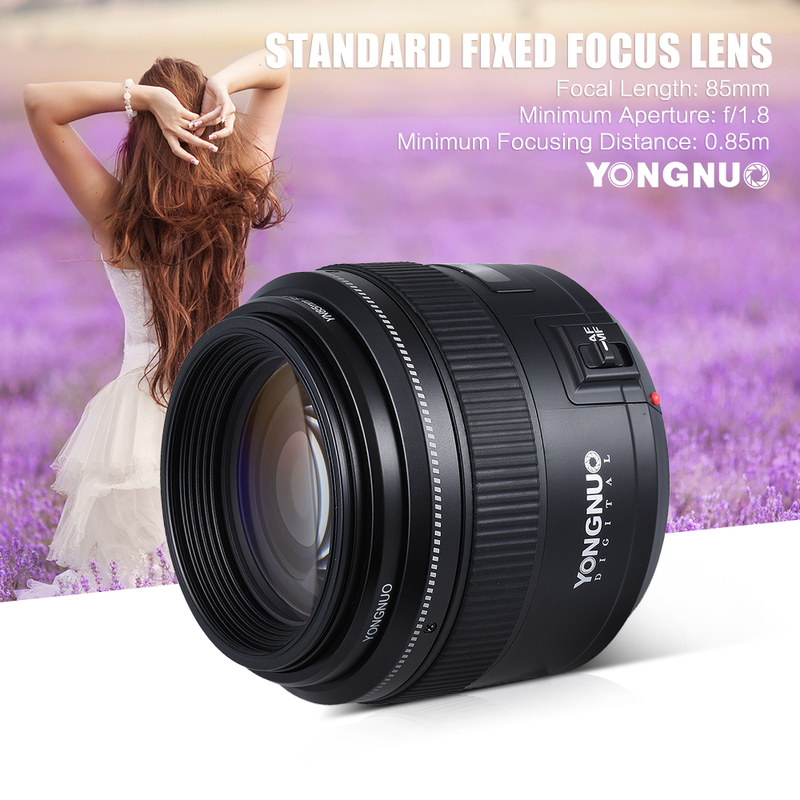 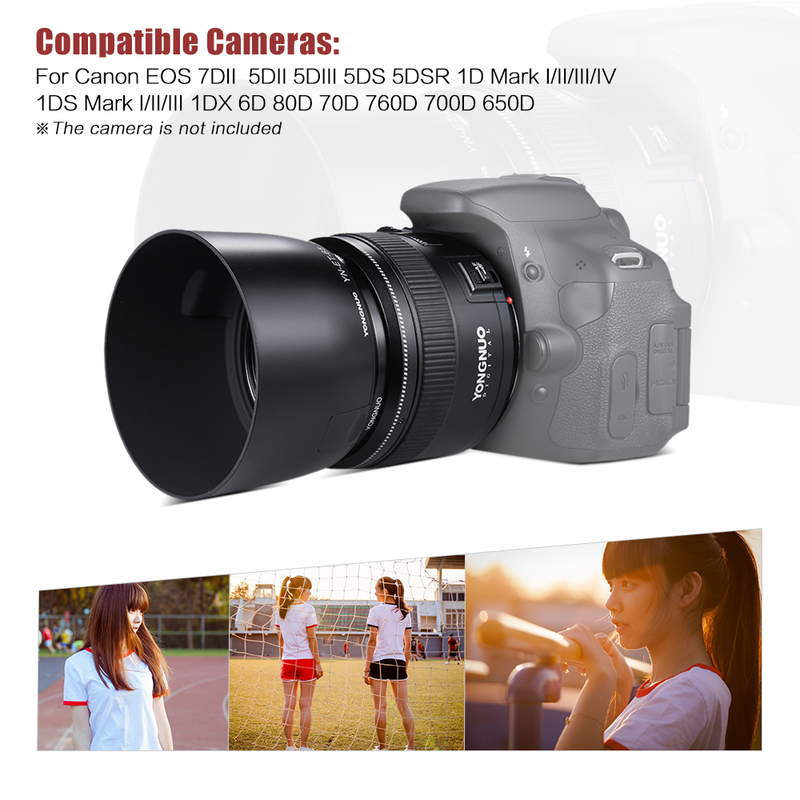 Designed to produce beautiful background blur. 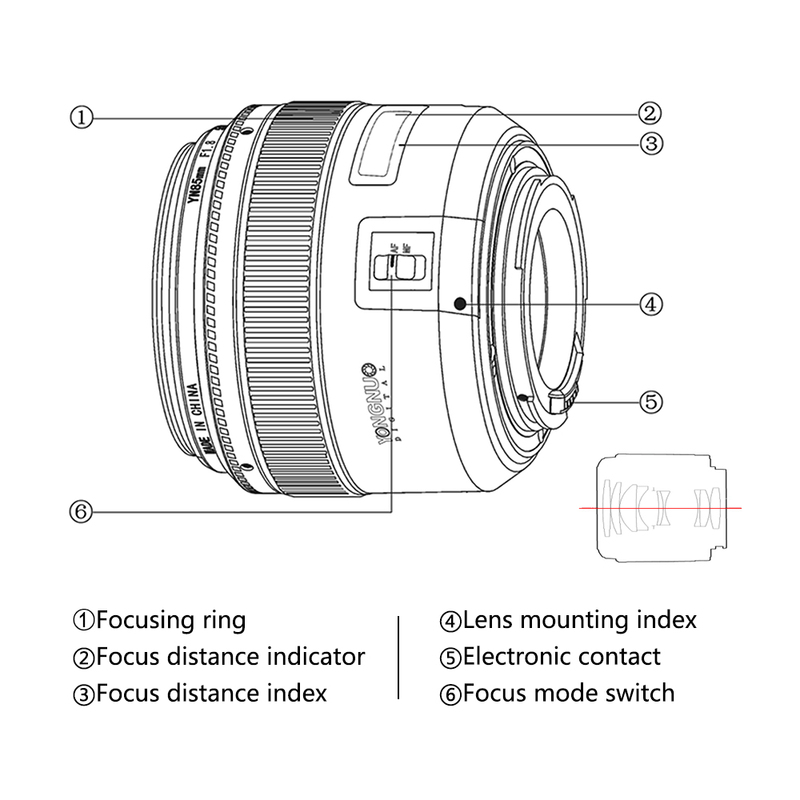 Natural angle of view and perspective is ideal for portraits, documentary photography and natural images. 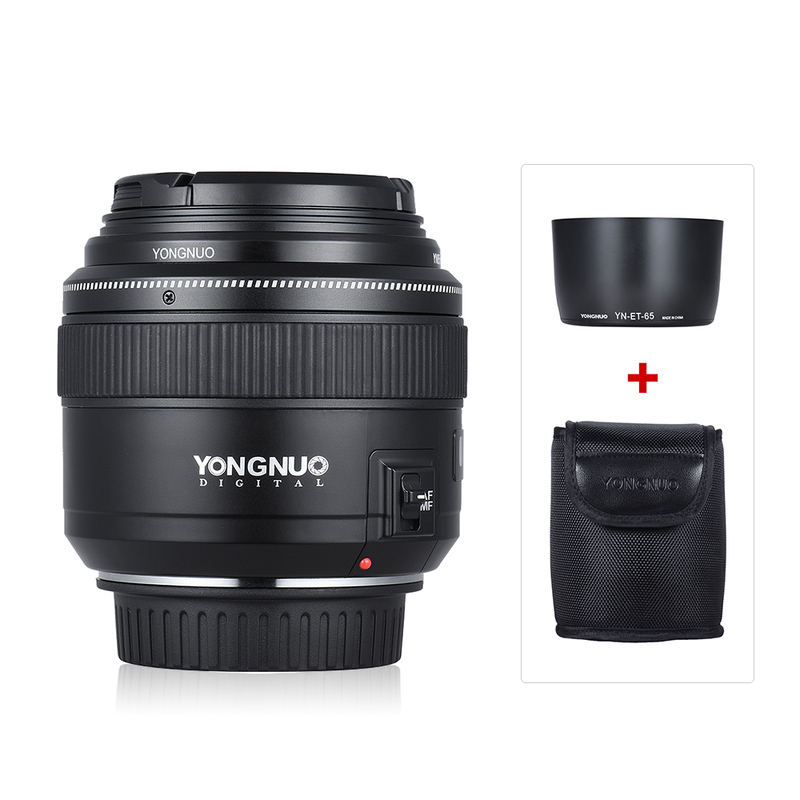 Comes with a lens hood, can keep unwanted light out of the lens, and also protects the lens from rain, snow and dust.